We always provide high-quality products and services that ensure our customer’s peace and safety. With this E-Marine, we can provide quicker service in marine cargo insurance policy document. 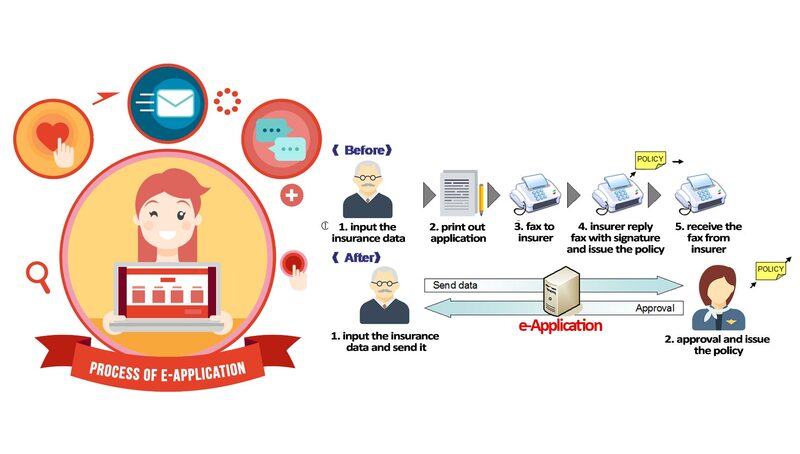 A Web-Based system that allows the client to apply insurance and then the insurer will provide faster approval to confirm that they have already secured their insurance coverage. It also will provide easier monitoring and reduce the cost.